As we prepare for the final two rounds of this year’s epic Daytona DMAX Championship, we want to let our drivers know that, following a review of our event portfolio, the DMAX Championship will be taking a break in 2019. 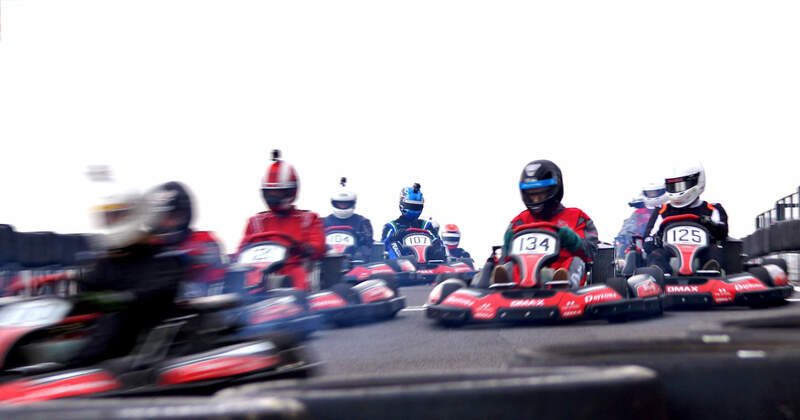 As the costs to deliver the UK’s premier two-stroke Arrive&Drive championship continue to increase and as demand for races in the DMAX karts at our own outdoor circuits increase, it is the right decision for the Daytona team to concentrate on delivering race events at our home circuits. This decision will be reviewed again in summer 2019. 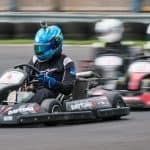 Throughout 2019 DMAX karts will be available at Daytona’s Sandown Park and Milton Keynes circuits seven days a week for over 50 weeks of the year – with a couple of short breaks whilst they are prepared for our 24 Hour races and a couple of other special events that we will be announcing later this Autumn. We are also considering introducing a DMAX class in our InKart Championships at Milton Keynes and Sandown Park for the 2019 race season – similar to the DMAX-GT championship class at our Tamworth circuit. We would like to thank everyone who has helped to make the Daytona DMAX Champs such an amazing opportunity for drivers young and old to race in evenly-matched, high-performance race karts at the best circuits across the UK and we look forward to bringing the Daytona DMAX Championships back to offer drivers an even better race experience in the future. In the meantime, we anticipate sell-out grids for the final two rounds of this year’s championship at Daytona Milton Keynes on 20th/21st October and at Daytona Sandown Park on 16th/17th November and we would urge you to call Mark Wimblett on 033 033 27870 to ensure that you reserve your space before the grids fill up.